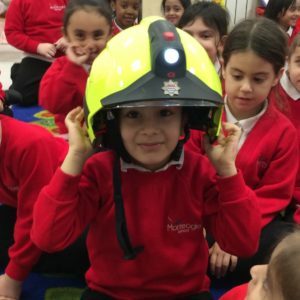 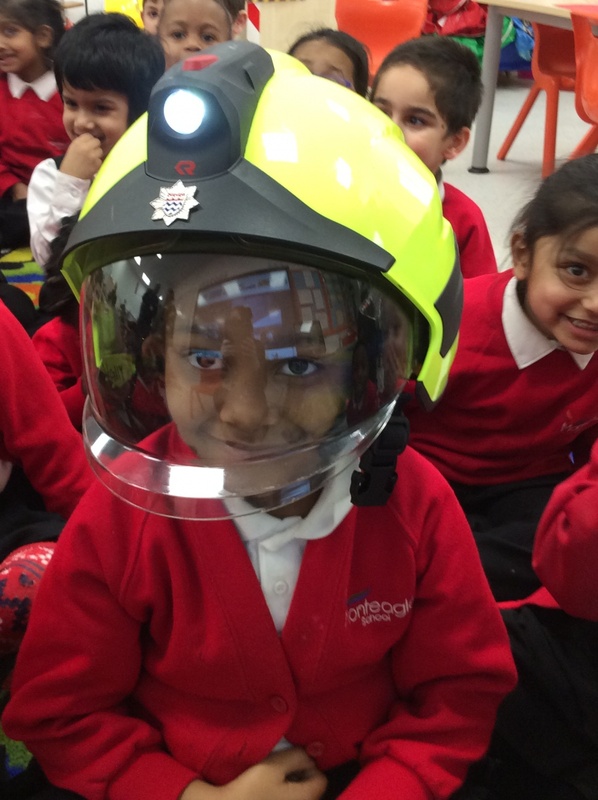 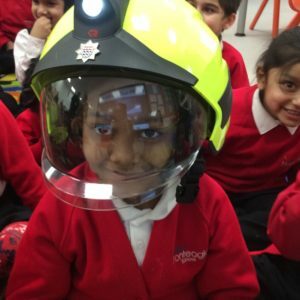 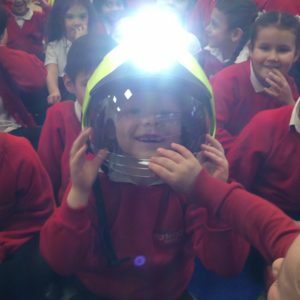 This week the children in reception had a visit from the London Fire Brigade. 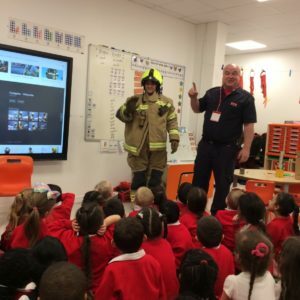 Fireman Michael spoke about his role as a firefighter and the different ways he helps people. 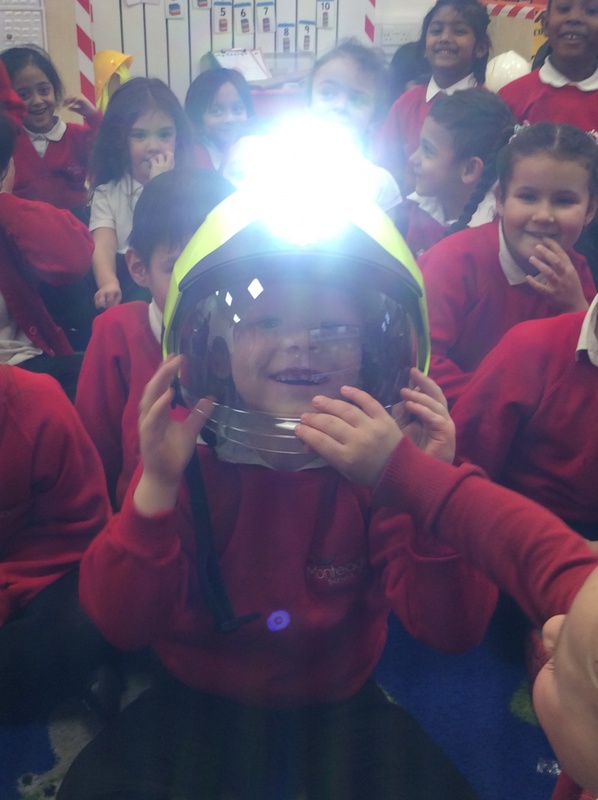 He brought his uniform in and dressed up Ms Willis too. 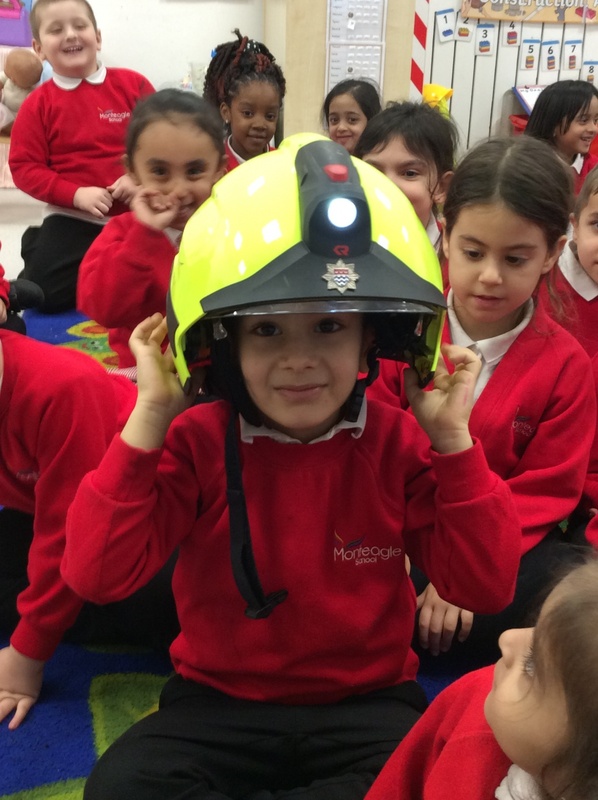 “I want to be a firefighter when I get older.” Were the responses from many of the children.